44 Years, and no time off for good behaviour! Yes, you guessed it, today is our wedding anniversary so we had a leisurely start to the day, with a cooked breakfast. I fitted the strings which Joy had bought me from Graham the fender maker and Joy fitted her new necklace from Worcester cathedral. We moved off just after 9:30 and made steady, lock free, progress until we reached Gailey Wharf about two hours later, where we were told that Rodbaston Lock was out of action. The top gate had apparently been lifted off it’s hinge by a boat getting it’s twin fenders caught under part of the steel lockgate. We saw an unusual ‘flat fronted’ boat pass us before leaving this morning which may have been the culprit. We made our way down to Rodbaston where we were fifth in the queue and the C&RT team were out in force waiting for an A frame to lift the gate back on. Unfortunately the safety certificate of the first A frame which was sent, was out of date so they had to wait for another to arrive so we just settled down for an early lunch. By 15:40 the job was completed and boats were on the move, Viking Afloat from Gailey had two hire boats trapped down there and had sent cleaning crews down to prepare them for their new hirers. 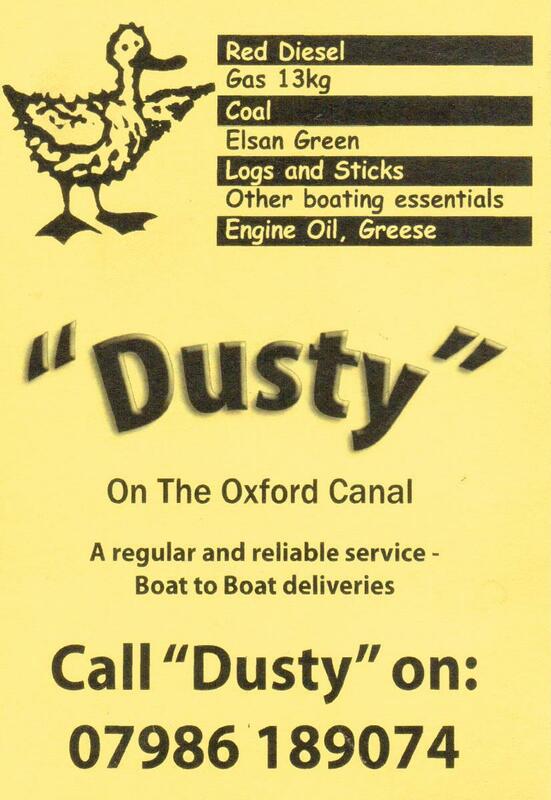 Whilst there we had been chatting to other boaters and had a discussion about whether we were named after the Wrens Nest council estate near Dudley (known locally as The Wrenner it seems) We were told some tales of ‘disappearing’ rental TV scams back in the seventies. Another conversation was about a good place to get a meal and we had two independent recommendations for the Cross Keys on the way into Atherstone. It was our turn to go down the lock by half past four and with just Otherton Lock to go we were moored just past the Cross Keys by ten past six. The Cross Keys was as good as recommended, it’s a proper friendly ‘local’ frequented by both regulars and passing boaters. A good deal of friendly banter was going on and there was good, honest home cooked food, simple but well done. I had a huge Lamb & Mint Suet Pudding served with chips, peas and gravy (no cheffy little jugs but a gravy boat full of it) Joy’s choice was Breaded Plaice which Catty was lucky to get a piece taken home for her as it was so good. We came back to the boat in time to watch the Masterchef Final so full we struggled to stay awake to watch it! 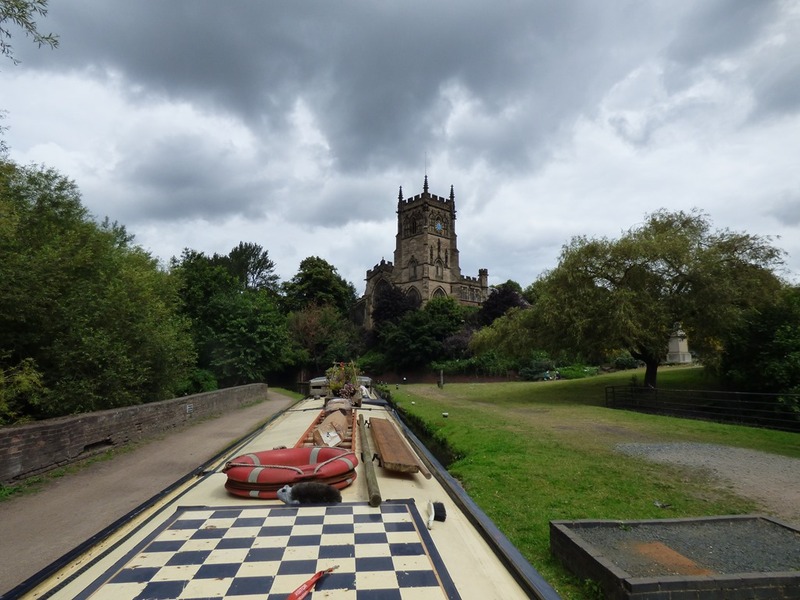 This morning started off drizzly so we delayed our departure until nearly 11am, while I prepared Kinver lock Joy went off to post a letter but the post box shown on the web seemed to be invisible. No matter, so off we went to the next lock at Stewponey where I could definitely see a post box from the bridge, so off Joy went but couldn’t find that one either. “Don’t be so silly” says I and went off to do it myself guess what? I couldn’t find it; back I come to the lock and sure enough it’s there in line with the blue pedestrian sign, so it’s back across the dual carriageway again and I can see the blue sign and sure enough when I reach it there’s the post-box down a side turning!!! Progress was good today with most locks in our favour and by the time we reached Swindon (No, not the one in Wiltshire where I spent my formative years) we were ready for a short break to have lunch. After being refreshed and restored we tackled nearby Marsh Lock and less than an hour later we were moored up outside the Round Oak Inn. We took a look at their menu on line and thought we’d treat ourselves to Black Country Pork Belly Stack & Butternut Squash, Stilton & Spinach Risotto. When we went in to order however, we were told that the website was apparently years out of date so our choices were not available. We felt the current menu uninspiring but since we were there we chose again from 2 for £11 menu (boring old burger + Fish & Chips) only to be told that those were not available after 5pm. Nothing else tempted us to order, although prices were reasonable enough. So much for the Bostin’ Fittle advertised on the web, so it was home made lasagne back on the boat. The weather forecast for today seemed to have improved since yesterday with no rain forecast until 2pm, they were lying of course but we got though Bumblehole Lock and The Bratch in the dry. 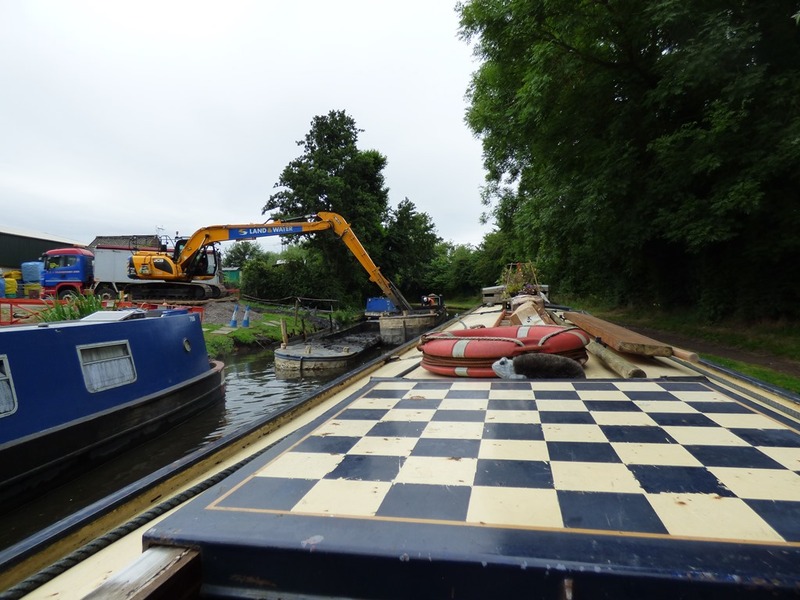 We also were through The Bratch before the dredging team arrived with their equipment (Yes! A dredging team) otherwise they would have had priority. We caught up with Graham the fender maker on nb Warwick and his pal with a single cylinder Russell Newbury engined boat with a 100 year old fore-end above the locks but had to wait for a few minutes as another part of the dredging team were still working here filling hoppers with muddy sludge. We let the two ‘lads’ go ahead at Awbridge Lock as they were travelling together, and again we found mud hoppers being unloaded into an artic. From here on our luck seemed to change as every time we approached a lock the drizzle started. At Wightwick Locks it really started to empty down so we held up for a few minutes & had a hot drink, but it soon eased off again and we made a dash for Compton and stopped for lunch (home made cheese, potato and leek pasties which Joy had made en route) and a visit to Sainsbury Local as the milk had gone off. At least Compton Lock was our last of the day and we dodged showers all the way to The Fox & Anchor near Coven where we are moored directly outside the pub. … and what has happened now? …… The sun has come out!!! So it was drinks & sweet potato chips from the pub followed by home made burgers and home/boat grow rhubarb pie and custard for pudding. We had been following a hire boat at a distance and thus had to empty the locks before we could go through and on reaching Caldwell Lock I did the same but one of the bottom gates wouldn’t open fully so I fetched our long handled rake (or keb) to try to move the obstruction, unfortunately our rake’s handle is not as long as it was and was no where near long enough to reach so I poked around with our boat pole also to no avail. At this point we were joined by another boater who produced a grappling hook, which he had made but never used before, and with that and the the rake tied to a rope a sunken log was finally retrieved from behind the gate. By this time there was quite a crowd around the lock as other boats had arrived. All the while we had been ringing the Canal & River Trust to report the problem in case we were unsuccessful, but they still hadn’t picked up the phone after 20minutes… How do you alert them of a real emergency? From there on our journey was less eventful and we stopped outside Sainsburys in Kidderminster to do a top-up shop. 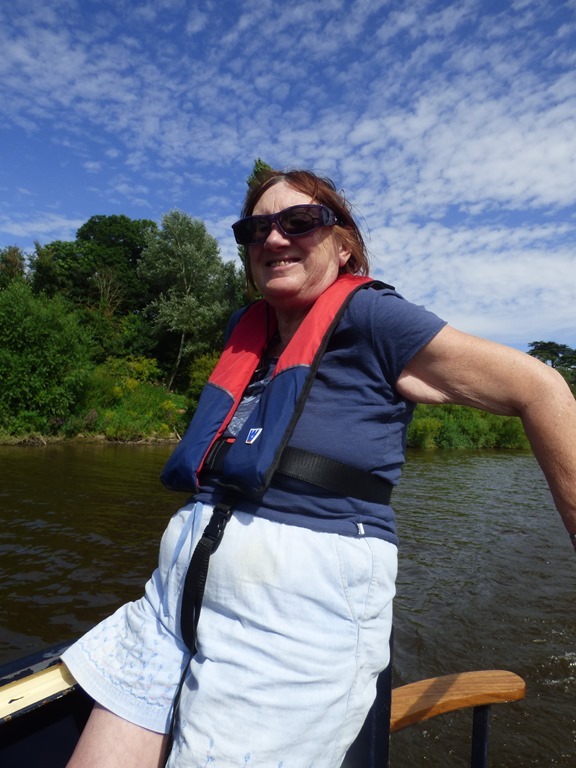 Wolverley Court Lock was in our favour and a kind lady boater opened the gates for us but the next four locks had to be turned as it transpired that we were following another hire boat. 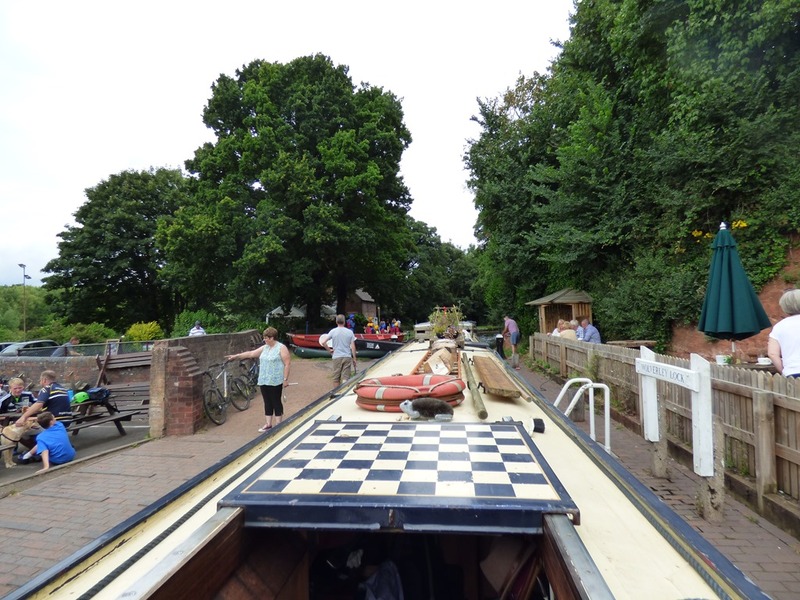 At Wolverley Lock Joy brought the boat in through the road bridge and was surprised to see a crowd of people as she rose up in the lock as it is right next to ‘The Lock’ pub and there were tables either side of us, plus some kids having a canoeing lesson. 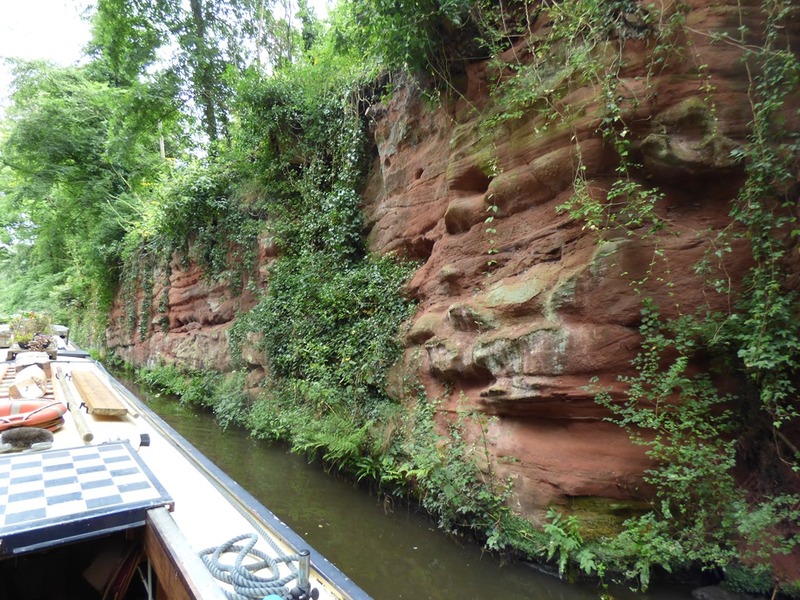 Then it was through Cookley Tunnel, this next section of canal is cut through sandstone outcrops in places and makes for some interesting boating. 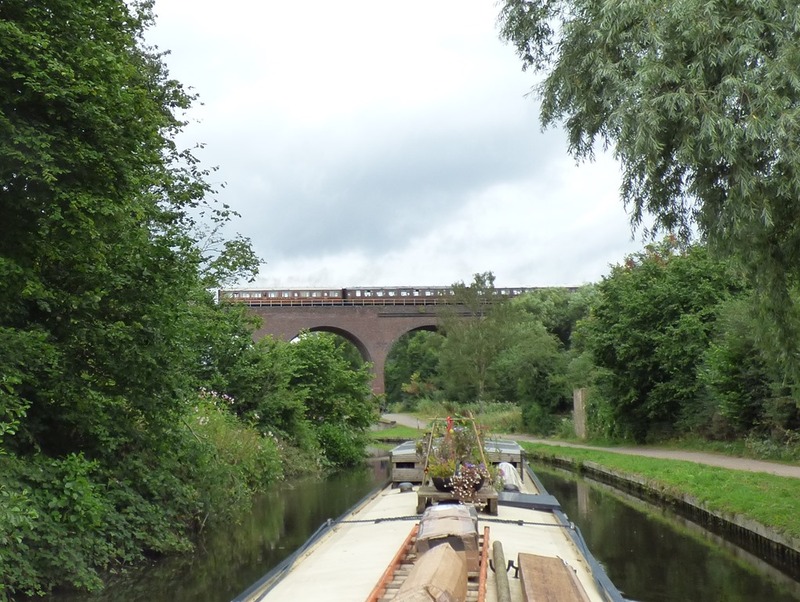 We made steady progress reaching Kinver by 4:20, where we were again fortunate to take the mooring of a hire boat which was just leaving. Jade was pleased as she was able to go exploring here. 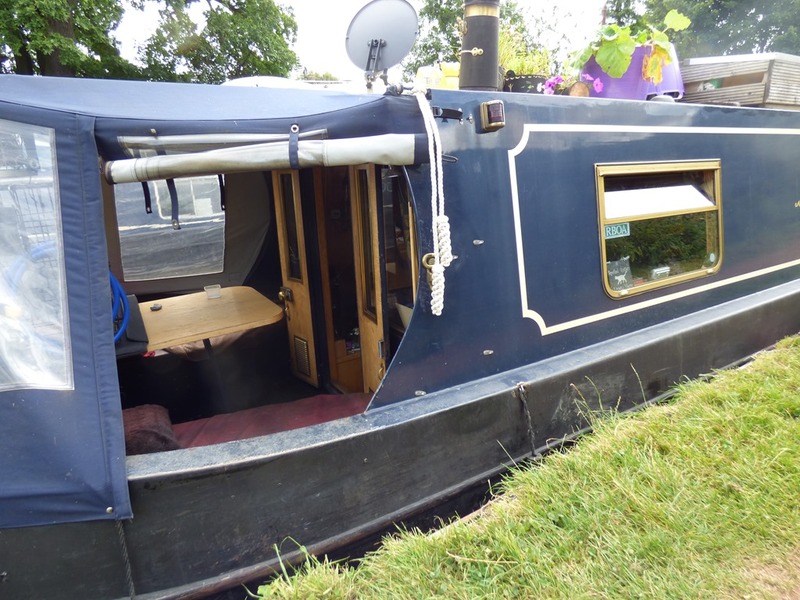 We were in front of a canal trader who makes fenders and sells rope and other boaty essentials and I persuaded Joy to buy me a present, but more of that later in the week. So delayed by a day we left the docks on Saturday, we asked the lock-keeper if we could leave about 9am but there seemed to be so many boats entering the lock that we decided to wait for the next batch. So as soon as the keeper had emptied the lock and given us the green light to enter, we started across the basin only for him to close the gates and put the red light back on. He came over and shouted his apologies as he had just heard that The Edward Elgar was headed for the lock and we really wouldn’t want to meet that, so we didn’t get away until 11am in the end. 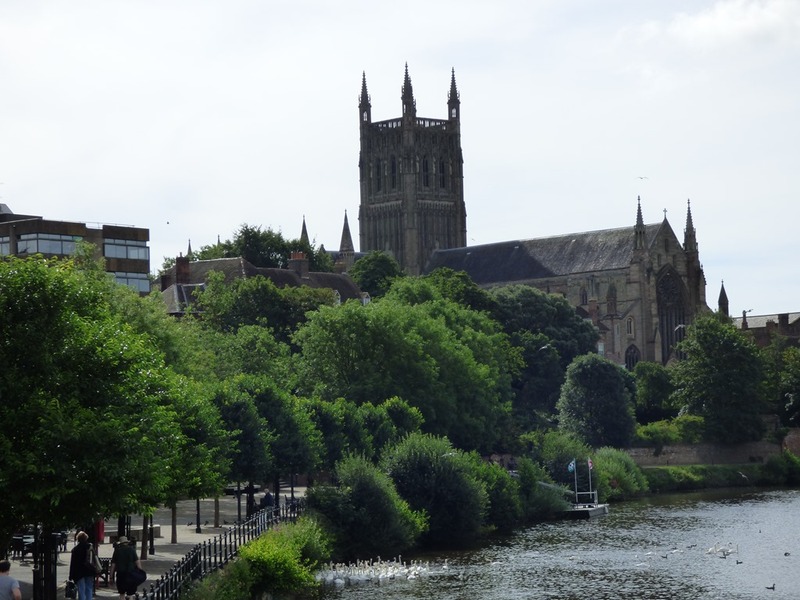 We passed a number of boats in the “narrows” but after that it was a quiet trip up to Worcester and despite the promise of an incoming tide we really didn’t notice any effect from it. The huge Upper Lode lock which marks the of the tidal section was negotiated on our own. 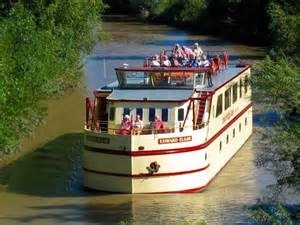 At Upton on Severn we caught up with nb Marieke (which I remembered used to moor at Heyford Wharf) and joined them for the next two locks and finally we reached Worcester Racecourse moorings by 7:30pm. A journey of 30 miles taking eight and a half hours. After a busy day we treated ourselves to a takeaway from Ashleys Indian Restaurant, which they happily delivered to the boat. Joy enjoyed Salmon La Jawab while I had Green Lamb (Tender pieces of lamb cooked with fresh coriander, mint, fresh green chilli, lemon juice and garlic) which despite it’s khaki colour was absolutely delicious. 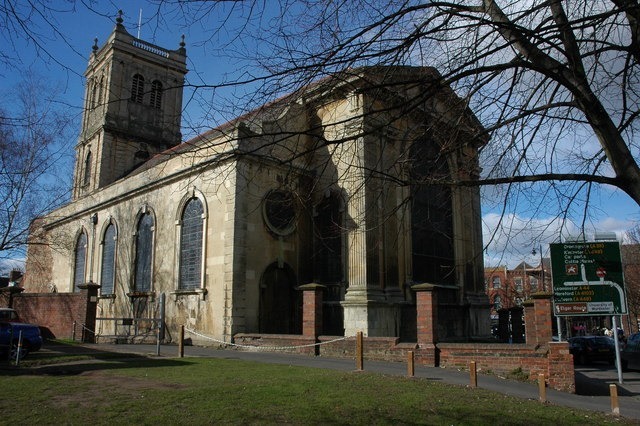 On Sunday we visited All Saints Church for their contemporary morning worship and had a quiet afternoon as I think I had caught a little to much sun on Saturday and felt a bit under-the-weather. In the morning we walked down to have look around the cathedral before returning to the boat. 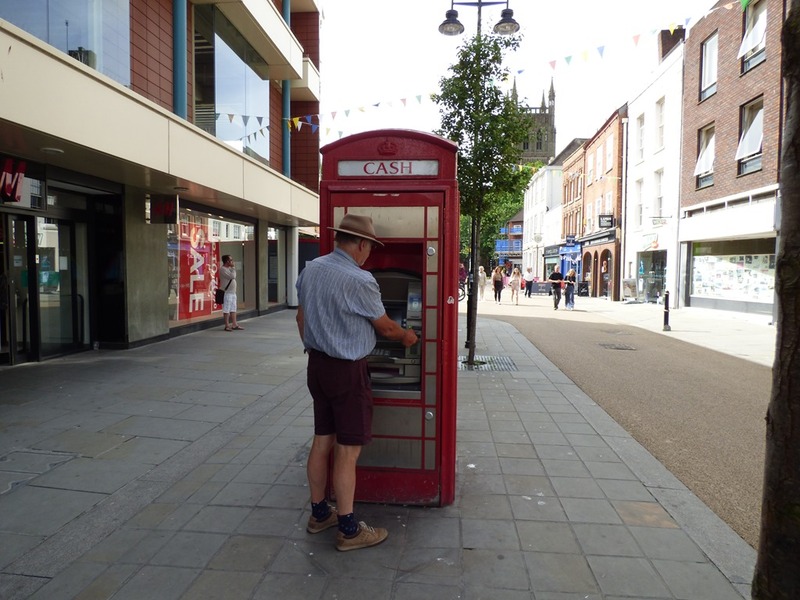 A few days ago Halfie mentioned in his blog seeing a telephone box converted to a cash point in Chester, guess what, we saw one too on the way back. Joy got a photo, but not with such an attractive person using it as Halfie did. [Go on, click here to satisfy your curiosity] As soon as we got back to the boat we headed off about 11:30am. Just three Severn locks today and just after 3pm we were ready to climb the double staircase into the basin. After seeing a hire boat down to the river the volunteer lock-keeper asked if we had done the locks before and then disappeared when I told him we had! We needed to fill up with water before tackling York Street Lock, but as we were fourth in the queue that was no problem and when we finally got through we were lucky to find a space exactly the right size for us (and I mean with just inches to spare) at the first set of moorings. J. Peasemold Gruntfuttock – the walking slum (played by Kenneth Williams). This dilapidated wreck started his radio career in Beyond Our Ken as the man who had been doing everything for 35 years, and developed into the sometimes King of Peasemoldia – a kingdom somewhere just off the Balls Pond Road. Discovering a fab new restaurant Greek on the Docks which had only been open 3 days on our first visit. Catching up with friends, especially some we hadn’t seen for 10 to 20 years! A visit to The Purton Hulks an intentional beaching of semi-redundant timber lighters starting in the winter of 1909, to strengthen the nearby eroding canal bank, eventually numbering some 81 vessels. Experiencing the hottest day of the year so far causing some of the swing bridges to jam. 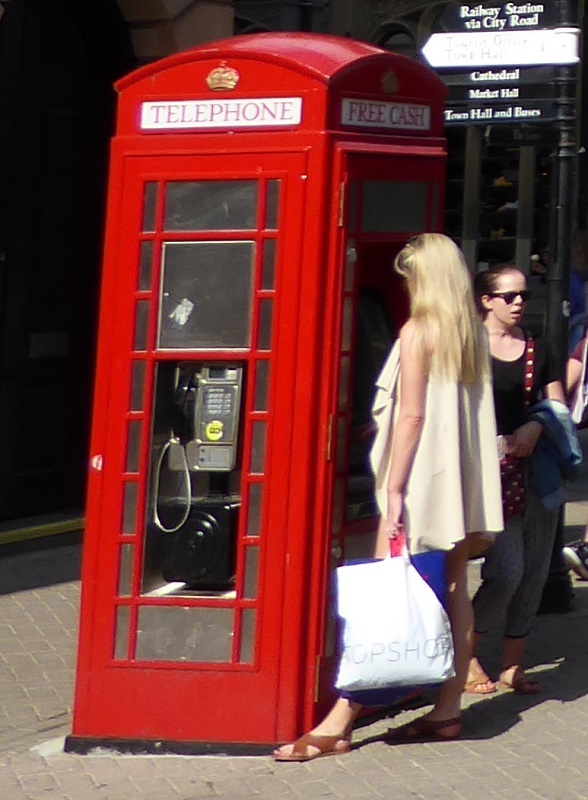 Joy losing her phone in the dock and a day out in Cheltenham to collect a replacement ordered from John Lewis, Hooray for bus passes! We would have been on our way to Worcester today but today’s engine check revealed a semi shredded domestic alternator belt (and my spare was the wrong size) so a trip back down the canal to moor up outside a bemused GSF Car Parts at Riga Wharf saw us supplied with spares at a very reasonable price. The delay meant that we would have been late leaving anyway but we were also advised by the lock-keeper that a 8.5 metre tide was due and advised not leaving before 1pm. So a chance for another lunch at Greek on the Docks then, ah well, such is life.